Investment or owner occupant opportunity! 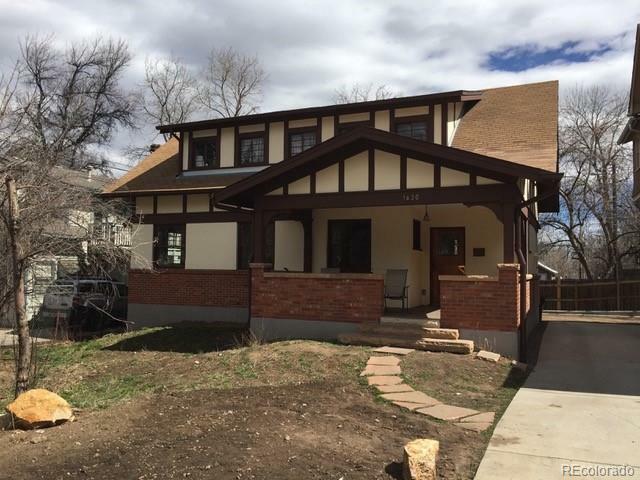 5BD/3 BA.Step back to yesteryear!Completely renovated Craftsman Bungalow. 'Finch-Paddock' house is a Historic landmark.Beautifully restored w/all new foundation/electric/mechanical/plumbing/New kitchen w/ss appliances, honed granite counters/solid oak bar.Vintage light fixtures/in-floor heat.Set back off street w/walkability factor off the charts-Relax on large covered front porch enjoy life passing by w/Foothills views!Zoned for 4 unrelated occupants!